The French Ligue 1 competition is one of the most difficult Top 5 leagues to win. Unlike other tournaments, where most champions have more than 20 national titles, in France, their biggest winner has only 10 championships. 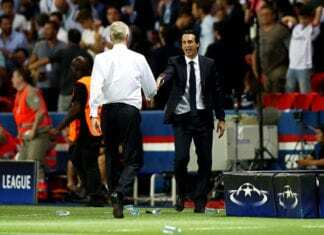 This is why it would be a big feat if Paris Saint-Germain could repeat lifting the trophy when the 2018-2019 season is over. Currently, PSG is in first place of the table with 47 points, after only 17 matches. They have won 15 games, drawing twice, while they have yet to lose a single match. Their closest follower is Lille, who has played 19 times and only 34 points. On the 2017-2018 season, PSG won the league with 93 points, while Lille ended up on 17th place. 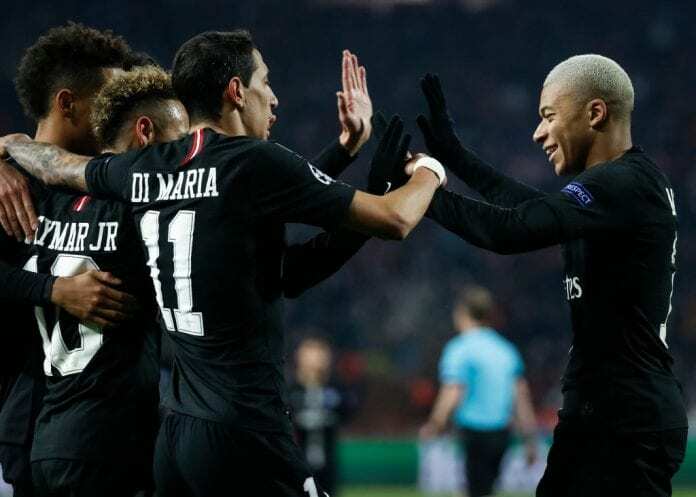 Do you think Paris Saint-Germain can repeat last season’s success?